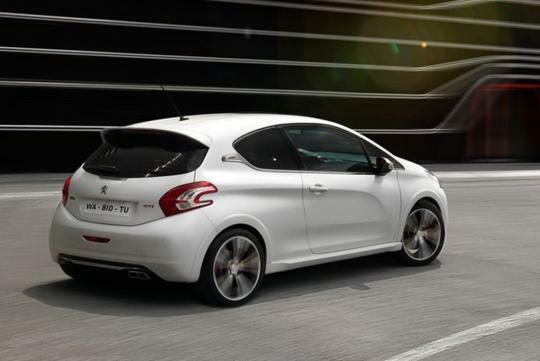 > Peugeot 208 GTI and Ford Fiesta ST reviewed! 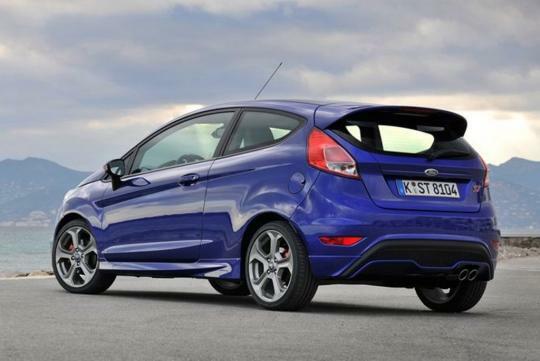 Peugeot 208 GTI and Ford Fiesta ST reviewed! 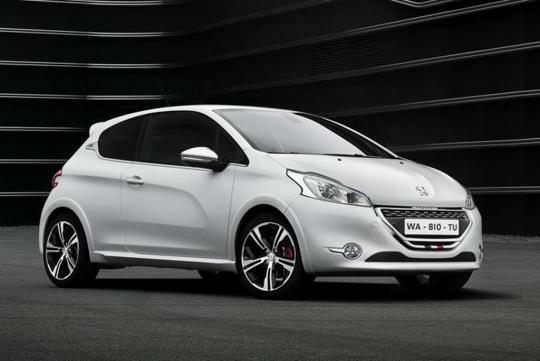 Recently, Mat Watson of Carbuyer U.K. got to review the Peugeot 208 GTI and Ford Fiesta ST on separate occasions. Both hot hatches were launched within two weeks apart. Both cars share more similarities than just their launch dates. 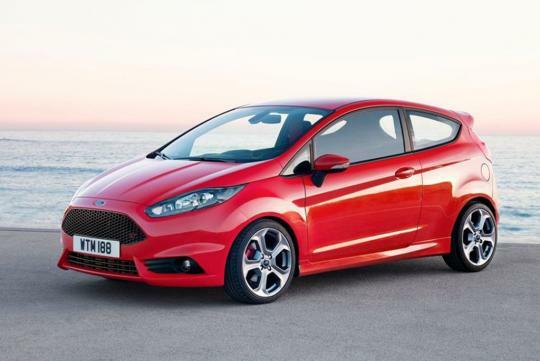 The Fiesta ST and 208 GTI are both powered by 1.6-litre turbocharged engines mated to a six-speed manual gearbox. The GTI churns out 197bhp with a century sprint timing of 6.7 seconds while the ST produces 200bhp and goes from 0 to 100km/h in 6.9 seconds. Although the ST is slower, it certainly trashes the GTI in terms of hot hatch looks with its "Aston Martin" grille. And from Mat's expression during both reviews, you can guess which one he prefers. The GTI and ST earned a rating of 4.0/5.0 and 4.8/5.0 respectively at the end of the reviews.